MK Roofing Group are Freefoam Building Plastics stockists. 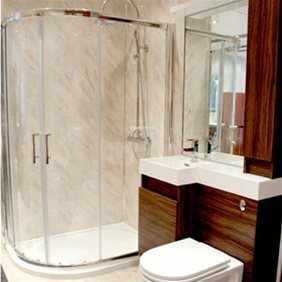 Freefoam offer an extremely good quality product with wide variety, please see below. 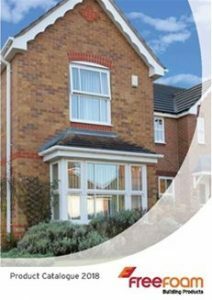 Our wide range of uPVC fascia in a selection of colours and styles will improve the appearance of any façade. 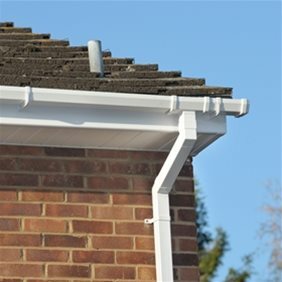 All fascia systems come complete with matching accessories to ensure a professional finish on all jobs. When you are in need of a reliable gutter system our innovative Freeflow® collection is the perfect solution. The Freeflow® range is developed to be reliable and leak-proof, no matter what the weather. Our durable PVC cladding is perfect for adding extra thermal insulation and pleasing visuals to any building. 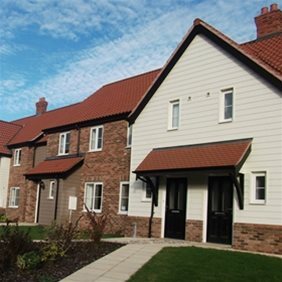 The Fortex® range is available in a variety of colours and textures for the ideal finish to any project. 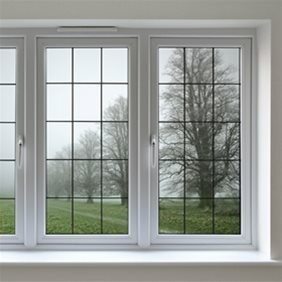 Add the finishing touch with a premium window board from Freefoam. Our extensive range offers something for everyone from boards, trims and endcaps as well as a selection of architraves and angles. 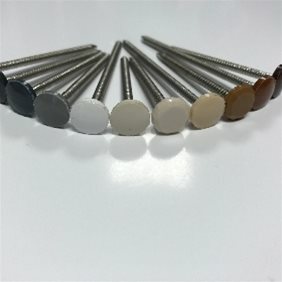 The Freefoam Plastops® range of plastic headed pins and nails is designed to give a neat, strong colour coordianted fixing solution for uPVC roofline and rainwater products. 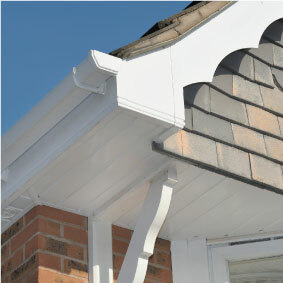 Available in a variety of sizes and colours to match our fascia and soffit systems. Manufactured from A4 marine grade stainless steel to eliminate the risk of rust and discolouration designed for high shock absorption to ensure the tops remain in place during fixing and ringshanked for increased grip when installed. To preserve and protect the underside of any roof edge, choose from our large collection of soffit board. 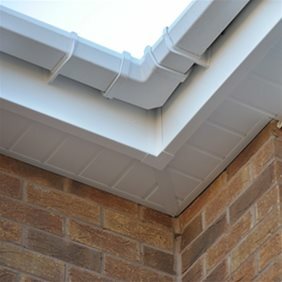 Our vented soffit range will minimise the risk of trapped moist air and is a long-term solution for easy maintenance. Add style to your indoor project with modern interior wall cladding from Freefoam. Geo-panel® provides a stylish and cost-effective alternative to tiling, whilst maintaining benefits such as waterproofing and easy cleaning.